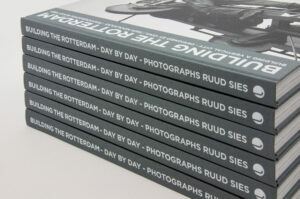 Photo book about the building De Rotterdam by Rem Koolhaas that changes forever the Rotterdam skyline. 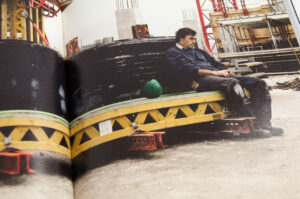 An homage to the city and the architect, the craftsmen and the power of architecture. De Rotterdam is a unique multifunctional building on the banks of the river De Maas. Covering an area of 160,000 m2 it is a new masterpiece in the oeuvre of architect Rem Koolhaas and his firm OMA and an absolute eye-catcher in Rotterdam. Because of the many functions it can truly be called a ‘vertical city’. 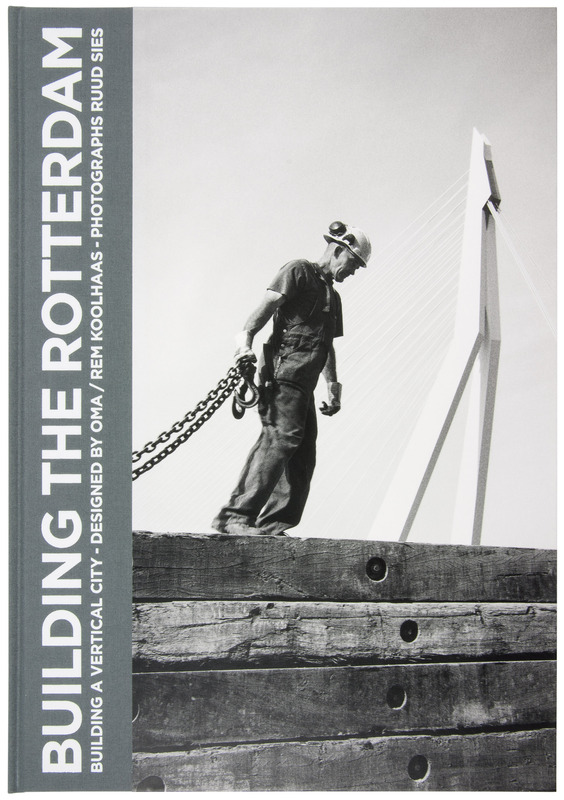 Photographer Ruud Sies followed the building of the Rotterdam from 2009, when the first shovel went into the ground, until the completion in 2013. The building and construction show the creativity and commitment of many people, revealing a vision for urban life in the 21st century and advances in technology. The book puts Ruud Sies in the footsteps of Lewis Hine, who captured the building of the Empire State Building in New York and also in those of Cas Oorthuys and his book Rotterdam dynamic town (1959).